A CHAMBER CHOIR DEDICATED TO SINGING EXCELLENT MUSIC EXCELLENTLY. Pre-purchase tickets sales end June 14th. After that date, tickets will be available at Will Call. 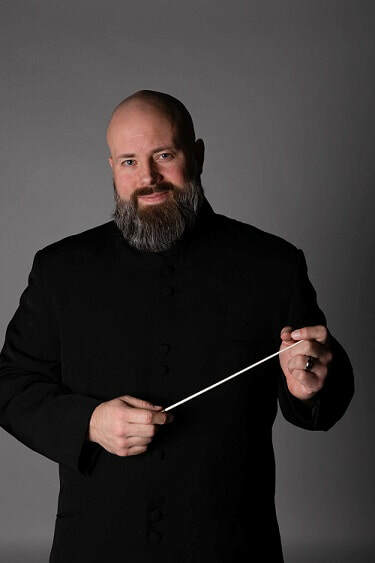 Justin Rosser has served as the Director of Choral Activities at Broken Arrow High School for the past 6 years. Prior to that position, he taught 3 years at Sapulpa Middle School and 5 years at Ernest Childers Middle School in BA. He holds a Bachelor of Music Education degree in Vocal Music from Oklahoma City University. Mr. Rosser is currently pursuing a Master of Music Education with Choral Emphasis from Southeastern Oklahoma State University.